Adam Price lives a comfortable, average life with a beautiful school teacher wife and two teenage sons. Life is good, until a stranger approaches him at a bar one night and delivers a shocking secret that will tear his cookie cutter world apart. Stranger Danger was drummed into me incessantly as a child. Every time I saw the words ‘the stranger’ on the page a got a knot in my stomach (thanks Mum!). The stranger delivers shattering secrets and although he seems to genuinely care, there is a chill factor just sitting behind the secret. Harlen Coben delivers a prose which is descriptive and yet holds language true and individual to each of the central characters. The use of clipped, short sentences is also hugely powerful as each bombshell is delivered. The plot reveals itself slowly and although the twist wasn’t quite as suprising had I had hoped, I thoroughly enjoyed the read. 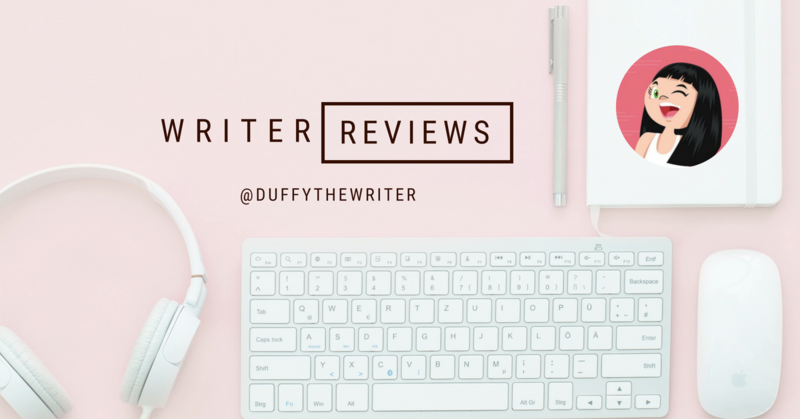 Anyone following my blog will know I love a good thriller and I am lucky enough to have had a run on a few pretty good ones in recent months. The Stranger is up there for me as a favourite. This is my first Harlen Coben book and I will now seek out his other reads! Click the icon below to enjoy a layered, well written plot by a talented author. 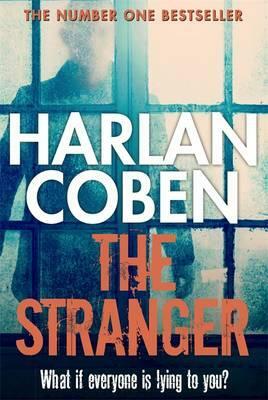 The Stranger was given to be by Hachette Publishing in exchange for an honest review. « Enough Already – Clue, my review thoughts are in the title!